Every living thing has DNA — or deoxyribonucleic acid – which is a blueprint of what makes you a human, your dog an animal or your roses a type of flower. 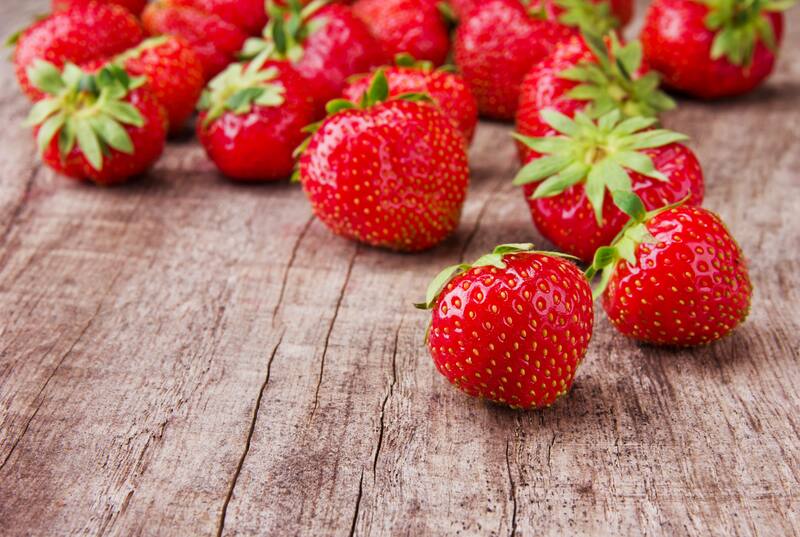 You may be surprised to learn that 60 percent of the DNA present in strawberries is also present in humans. So, what is this genetic phenomenon and how does it impact you? Tuesday, April 25 is DNA Day. Join us at 11:30 a.m. CDT for a special Facebook live event on Mayo Clinic Center for Individualized Medicine Facebook and shared on Mayo Clinic Facebook. 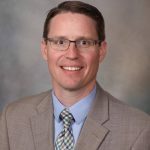 Hosted by the Mayo Clinic Center for Individualized Medicine, the event will feature Mayo’s version of a ‘science guy’ who will unravel the molecular mystery behind DNA and the similarities between strawberries and humans. Watch Matthew Ferber, Ph.D., and his assistants – Chromo and Some – extract DNA from a strawberry. You’ll see what DNA looks like and how DNA sequencing helps doctors understand your genetic code. DNA has a big impact on your health. You may already know that DNA determines the color of your eyes, how tall you are and whether you are right or left handed. But did you realize that DNA serves as an instruction manual for your body, guiding the way your body develops and functions? It also determines how your body processes medications, and whether you are at risk for developing diseases that run in your family or other health conditions. DNA Day commemorates the completion of the Human Genome Project, which sequenced the first full human genome in 2001. The project took more than 13 years to complete and cost over $3 billion. Today, a person can have their genome sequenced in a few days for approximately $1,000. As a result of the Human Genome Project, new technologies have revolutionized health care by providing a way for physicians to look very closely at your DNA and identify genetic factors that lead to disease. These new technologies have led to better ways to prevent, diagnose and treat many conditions such as rare inherited diseases and cancer. Test your knowledge about DNA, the microscopic building block of all living creatures. Learn fun facts like how many trips all he DNA in your body, if stacked end to end, could travel to the moon and back. Learn how DNA directs the proteins in your cells to help your body function. Half of your DNA comes from your mother and half comes from your father. Dr. Ferber will explain how the DNA you inherit can impact your health. He’ll also discuss how spontaneous changes in your DNA can lead to the development of disease. 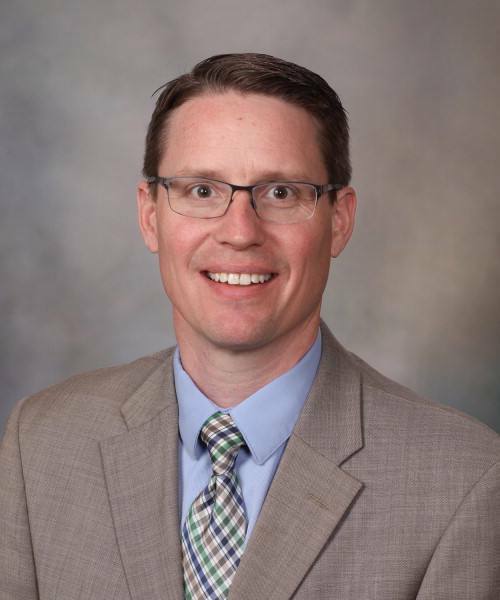 Dr. Ferber is director, Clinical Genome Sequencing Laboratory in the Department of Laboratory Medicine and Pathology and one of the founding members of the Rare and Undiagnosed Disease Service for the Mayo Clinic Center for Individualized Medicine.